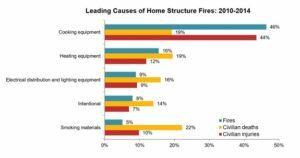 According to the National Fire Protection Agency(NFPA), 2015 saw an increase in residential home fires with over a half million structures affected, causing over ten billion dollars in damage. 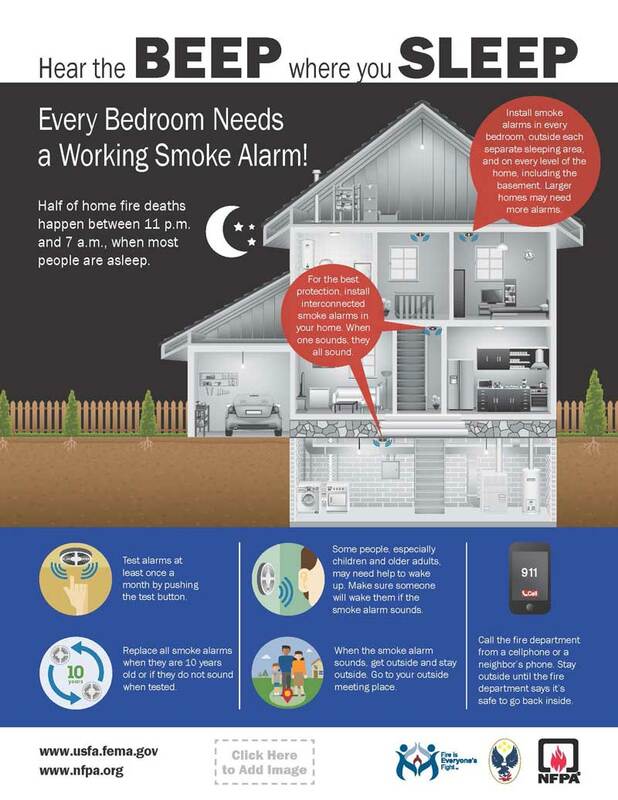 Only you can take precautions to help keep your family safe through a fire emergency. According to the NFPA, a closed door may slow the spread of smoke, heat, and fire. There are concerns, however, that houses without interconnected fire alarms, or those without fire alarms inside and outside of each bedroom, could slow the early warning signs of fire. So please review this memo from the NFPA to determine if this is the right decision for your family. 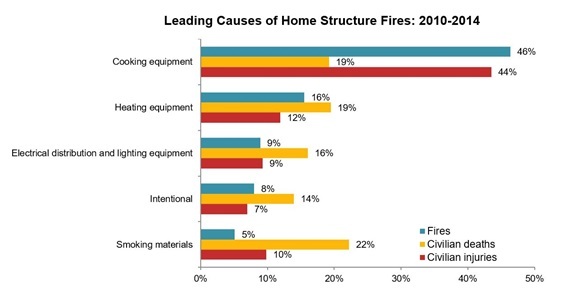 Over 40%(image 2) of house fires between 2010 and 2014 were caused by kitchen cooking. Please keep a fire extinguisher available when you are cooking in the home. According to the NFPA, over 20% of all structure fires are related to smoking indoors. Smoking indoors poses a grave fire risk. You greatly lower your odds of having a fire by not doing it. Having a fire drill, to prepare in case of fire, is especially important for families with children. You should talk about the different escape options in case a certain route is blocked. Also, decide on a safe meeting place once the house has been exited. Remind everyone, once they have reached safety, stay there, and never re-enter the home. Mager Enterprises is a full service general construction firm serving Central Indiana. 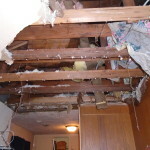 We specialize in water, fire, storm damage repairs for residential customers. 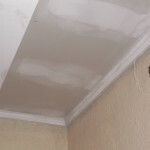 Mager Enterprises offers full service flood restoration. 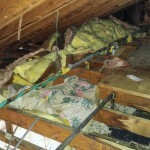 This broken pipe caused a lot of damage in the attic and on the main floor. 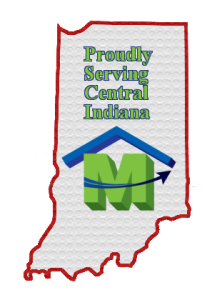 Mager Enterprises is a full service water and fire restoration company, servicing all of central Indiana. 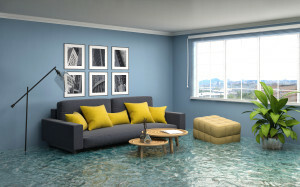 With our many years in business we’ve seen a lot of home floods and water damage that may have been avoided. 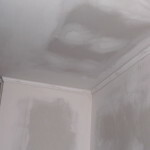 No amount of preparation can eliminate all flood risk, but we can take precautions to mitigate water damage. 1) Turn off the main water supply when you go on vacation. If the main water supply can not be interrupted, you may also consider shutting off individual water supplies to each major appliance. 2)Replace supply lines to home appliances, toilets, and sinks with braided steel lines. Braided steel lines do carry a manufacturer’s warranty. They are much more reliable than regular copper lines. 3)Turn off all outside spigots and remove water hoses. When water freezes it expands, and this causes a big risk to your pipes. Don’t let outside spigots stay active in near freezing weather. 4) Make sure your gutters are free from debris and clogs. A clogged gutter could cause ice damns and water damage by causing water to pool under shingles. 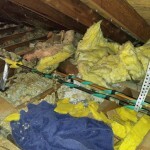 This could result in water getting into the structure of your home. 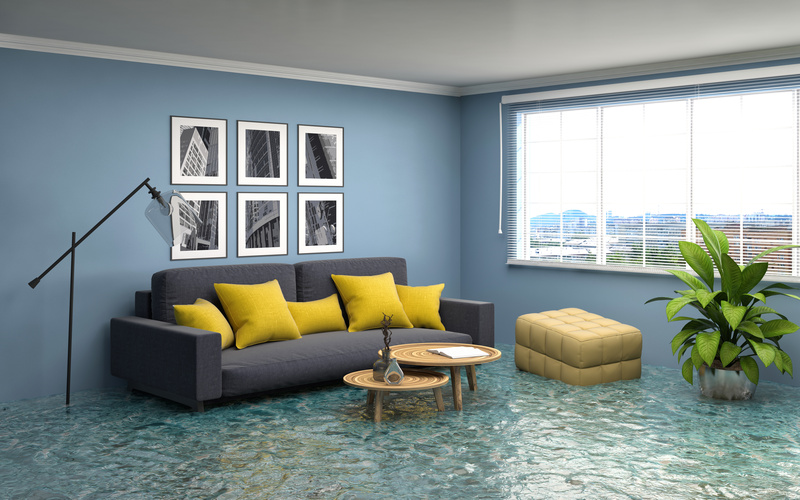 Follow these tips to help prevent water damage and floods. 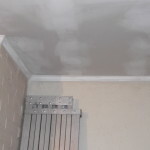 Call the experts at Mager Enterprises for all your water restoration needs.